Every year, Starfleet Academy in San Francisco attracts many of the most talented and ambitious young people in the Federation. They come from all over the Alpha Quadrant, from hundreds of worlds and species, to prepare themselves for the challenges of the final frontier. 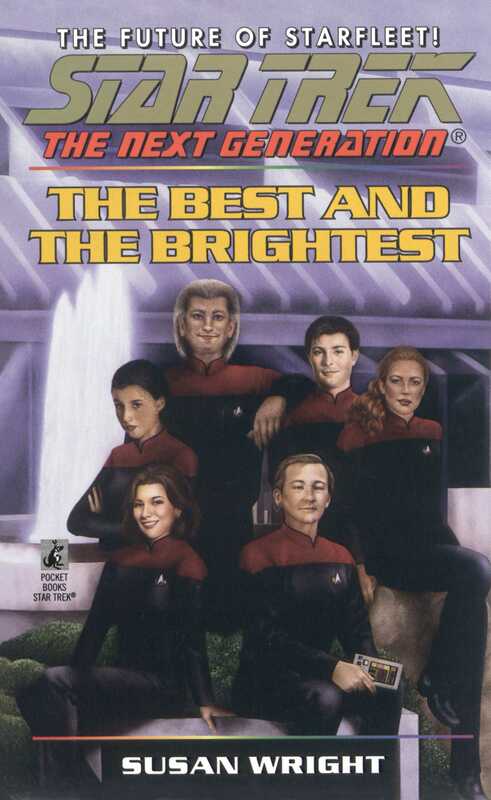 Meet a new generation of cadets: a newly joined Trill just beginning the first of many lives; a Bajoran Vedek who finds himself torn between his vows and an unspoken love; a reckless young man fond of pushing the limits; a feline alien raised among humans; a brilliant but immature young woman with a lot to learn; and a native-born Earth woman with a talent for engineering. Together they will learn about courage, life, teamwork, and themselves. Their future is just beginning -- but one of them will not survive!